[1 min.] 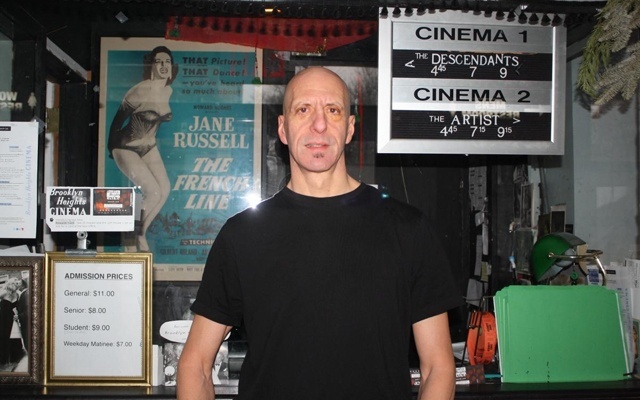 In this episode, I sit down with local musician and Brooklyn Heights Cinema owner, Kenn Lowy. This episode was recorded at BBox Radio.